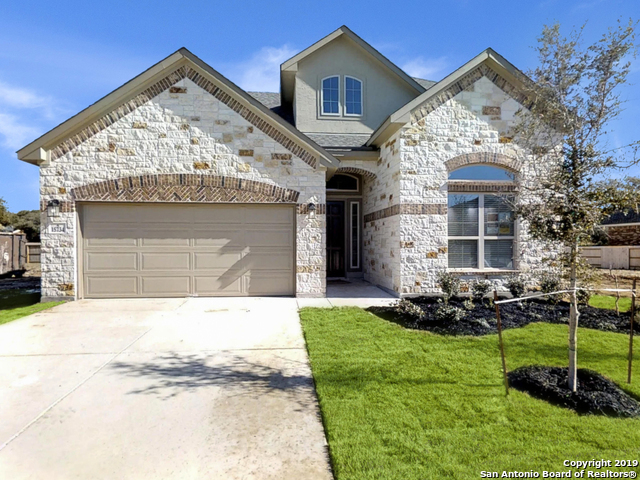 All TRAILS AT HELOTES homes currently listed for sale in San Antonio as of 04/22/2019 are shown below. You can change the search criteria at any time by pressing the 'Change Search' button below. 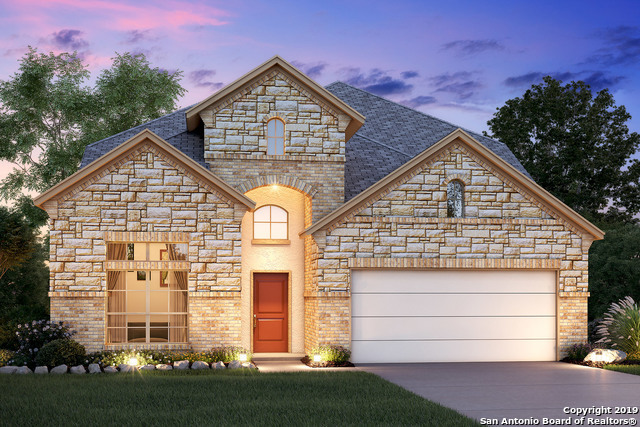 "The Persimmon floorplan is a beautiful 2-story plan that features 4 bedrooms, 3.5 bathrooms, a study, formal dining space and 2-car garage. The ground level includes an open cozy family room, a beautiful large kitchen with a granite island, and adjacent formal dining perfect for entertaining guests or just relaxing. Downstairs you can also find the master suite and a secondary bedroom suite. The master bathroom features a large separate shower and a garden tub. 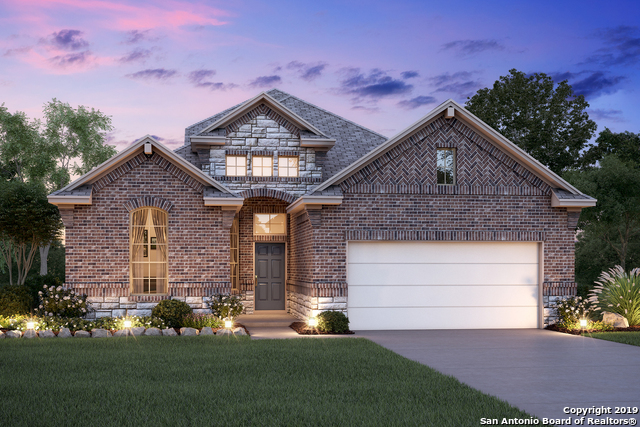 Upstairs you are greeted by a huge"
"The Rosewood floorplan is a stunning 2-story home that features 5 bedrooms, 3 bathrooms, a bonus game room and a 2-car garage with multiple customizable options. The beautiful kitchen has an oversized granite island that is perfect for entertaining. The kitchen island serves as a separation for the family room and it's adjacent to a quaint breakfast area that overviews the backyard. This home features a formal dining area with easy access to the kitchen through the butler's pantry. 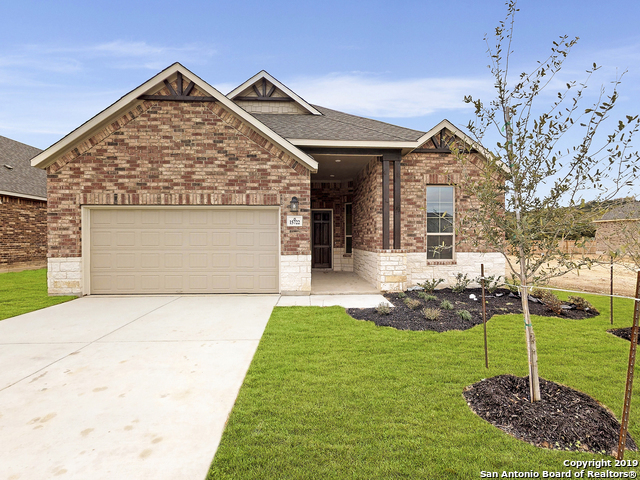 This floorpla"
"Walk inside one of our most popular two story homes that offers great space for all of your daily needs! The stunning entrance opens to a long foyer, and you'll also find the formal dining room or optional right when you walk in. The kitchen offers a huge island with many cabinets and counter top space, as well as a large pantry for all your goodies! It has optional built-ins as well and is open to the breakfast area. Perfect for your morning breakfasts, this spacious area is complete with large"
"This gorgeous new 1-story home awaits with 1,932 sq. 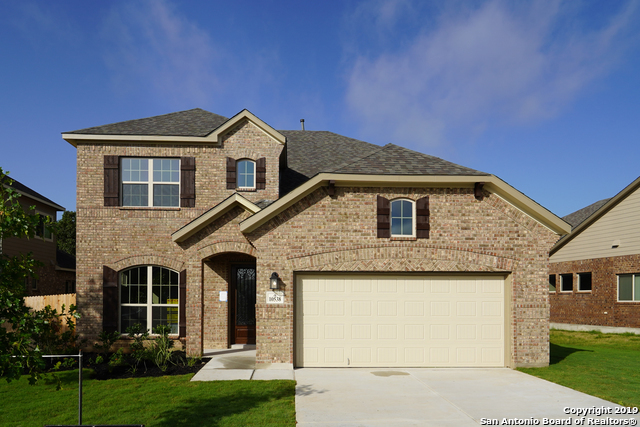 ft., 3 bedrooms, and 3 full bathrooms! The large gourmet kitchen is eye-catching with luxury granite countertops featuring a gas cook top. The large 15x17 family room adjoins the dining and kitchen making this plan great for entertaining and sure to impress your guests! The master bedroom is spacious, and your master bathroom has separate vanities, a separate tub and shower, and a very large walk-in closet." "This home features two secondary bedrooms towards the front of the home with a full bathroom in the middle. The open kitchen gives you a great view and access to the dining room, which has an optional bay window, and the family room. The master bedroom has an optional bay window, and the master bath can be upgraded to a deluxe shower. The second story features a game room with a half bath, with the options of a media room, a fifth bedroom with a full bath, and a balcony that walks out from the g"
"This home features an open kitchen design with an oversized breakfast bar island. The family room is full of natural light emanating from the large windows encompassing the great open room. The secluded master features a raised ceiling and an optional bay window to maximize your personal space! There is also an option to add extra storage space into the garage."